Strychnine is used by farmers under provincial oversight to control the ground squirrel and northern pocket gopher population. But dog owners and others want them to ban strychnine for use on gophers due to the effect it has on other animals — something Health Canada is considering. Kyle MacLintock and Erika Schuurmans were hosting a barbecue in June 2017 on their rural acreage in a picturesque valley in Indian Head, Sask., when their dog Roo broke into seizures. They rushed to an emergency vet — 70 kilometres west in Regina — and gave Roo CPR in the car, but it was too late. "It was pretty horrendous just to have something die in your lap that you love so much," said Schuurmans. "I guess it would be easier to swallow if it had been a medical condition.… To have something like a poison be the cause of it and for it to be a painful death is even harder to accept." Tests confirmed Roo died of strychnine poisoning — a registered pesticide that is only available in Saskatchewan and Alberta. Strychnine is used by farmers under provincial oversight to control the ground squirrel and northern pocket gopher population, but Roo's owners and others want provinces to ban strychnine for use on gophers due to the effect it has on other animals — something Health Canada is considering. Species, such as the swift fox and burrowing owl, can be poisoned if they eat the bait or gophers that have ingested the pesticide. 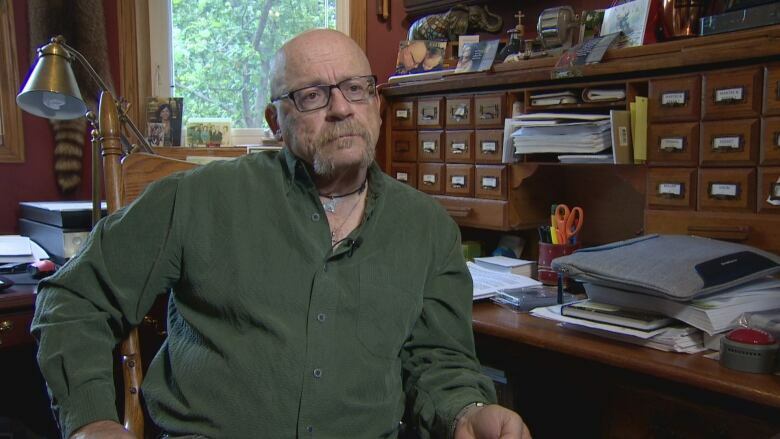 "Every year we have accidental kills," said Gilbert Proulx, director of science at Alpha Wildlife Research and Management Ltd.
"We're at a point now where farmers must start to listen to scientists, who have done the evaluation of those poisons, and come up with something better." Provincial officials in Alberta are also authorized to use strychnine in specific circumstances to control large predators, such as coyotes, wolves and bears, according to Health Canada. But they can only use the pesticide when livestock and threatened wildlife populations, such as caribou, have been killed or there is risk to people. In 2007, Proulx reassessed the product for the federal government. He said he found it killed gophers when there were drought conditions, but the animals dismissed the baits for other food once it rained. "The poison is not doing what it is supposed to do," said Proulx. "We're just destroying our wildlife communities and we are losing our predators." 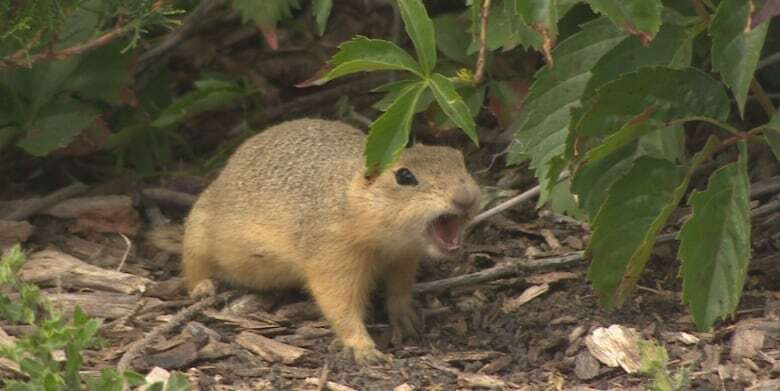 In an email statement sent to CBC News, Alberta's Agriculture and Forestry Minister Oneil Carlier wrote his government is working with Ottawa to ensure farmers have a solution to deal with gophers without a disruption in operations. He added his ministry is looking at ways to use existing alternatives to control gophers more effectively and to develop permanent solutions to manage gopher damage, including the development of an integrated pest management strategy. Some of the alternatives farmers currently have include the use of other poisons, trapping, fumigation and shooting. We're just destroying our wildlife communities and we are losing our predators. - Gilbert Proulx , director of science at Alpha Wildlife Research and Management Ltd. The Saskatchewan government maintains strychnine has limited environmental impact. It warns the loss of the pesticide could cause millions of dollars in damages through crop losses, livestock injury and mortality and control costs, according to an email statement. 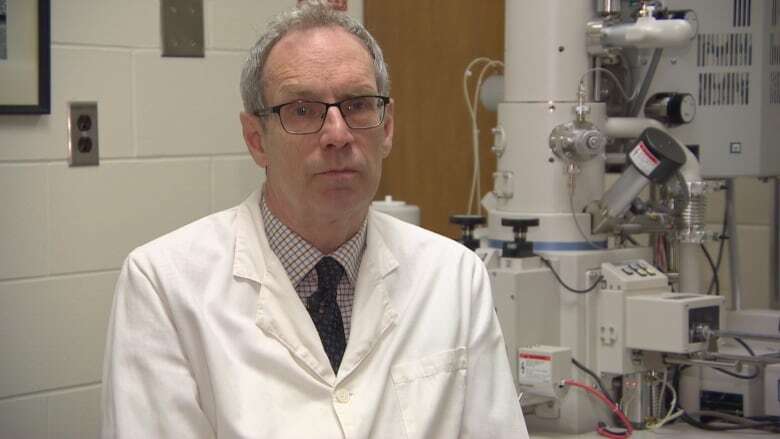 "It's a difficult regulatory call," said Dr. Barry Blakley, a veterinarian toxicologist at the Western College of Veterinary Medicine at the University of Saskatchewan. "It would be nice to reduce the number of strychnine poisonings. But if they put too many restrictions, people will use products that are way too toxic and will cause more problems." The college sees roughly one dog poisoning due to strychnine every two months, according to Blakley. He said that translates to about six to seven cases each year, but they come in waves. There are more poisonings in the springtime when farmers are putting out strychnine baits for the first time after winter. Strychnine poisonings that Blakley sees are declining significantly, he said, because of the rise in use of other rodenticides, such as anticoagulant, which can cause bleeding in animals. He said farmers are using strychnine less because they have to go through a lot of paperwork. 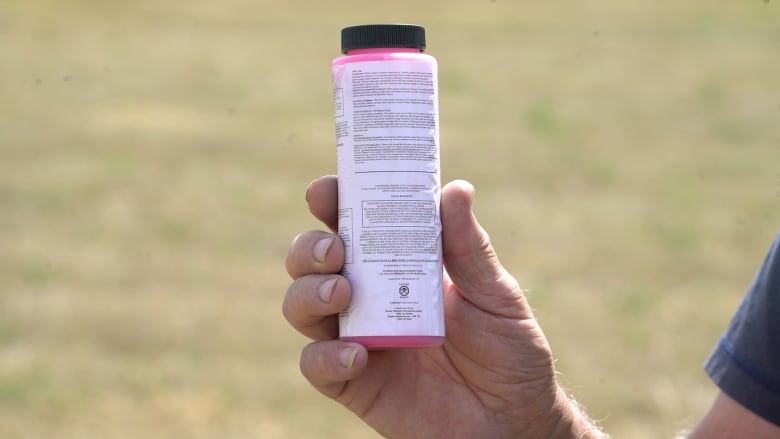 The Saskatchewan government is concerned about an increase in the reliance of anticoagulant rodenticides, which it said are more costly and labour intensive for farmers to use. The college saw 250 cases of dog poisonings from anticoagulants over the past five years. Jim Hipkins's hayfields are littered with gopher holes in Lumsden, Sask., about 32 kilometres north of Regina. "If people were to play golf here, they'd be losing their balls all the time," Hipkins said. "The gopher is a very cheeky animal. He stands up and grins at you, but he's a real menace." His weapon of choice comes in the form of a bright pink liquid with a concentration of two per cent strychnine. "It seems to be one of the few products that we can obtain to wage war with these gophers," Hipkins said. "In some cases, it becomes who's going to win? The farmer or the gopher? And sometimes the gopher wins!" He bought five bottles this year from his rural municipality for $10 each. "We want it to remain the same or even be a tiny bit more potent," said Hipkins. "If it was more potent and we got a better kill off the bat, you may use less." 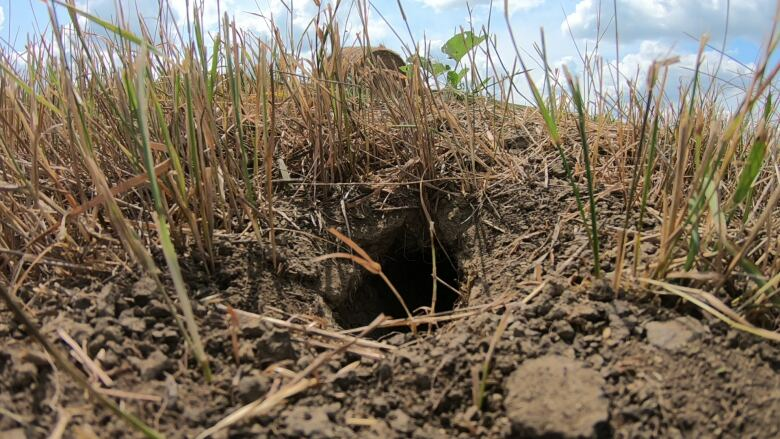 Health Canada's public consultation about the use of strychnine on gophers is open until Sept. 27. MacLintock and Schuurmans have already submitted their opinions. They're calling for mandatory strychnine training, more enforcement and an interactive online map to show where baits are placed. Additionally, they don't want to see the product available in a liquid form anymore. They want to see it sold pre-mixed with the proper concentration placed on oats or another bait specific to gophers. They still don't know who placed strychnine on their property so they've installed video surveillance to protect their new dog, Hercules. "The hazard is real," said MacLintock, who suspects another one of their dogs also died of strychnine poisoning in fall 2016. "It happened to affect us very much." Olivia Stefanovich is a senior reporter for CBC's Parliamentary Bureau based in Ottawa. She previously worked in Toronto, Saskatchewan and northern Ontario. Connect with her on Twitter at @CBCOlivia. Send story tips to: olivia.stefanovich@cbc.ca.